NRCL offers Portable Communication Towers delivered and installed to remote places as well as special events. NRCL leases, delivers and installs portable communication towers in the Rocky Mountain region. 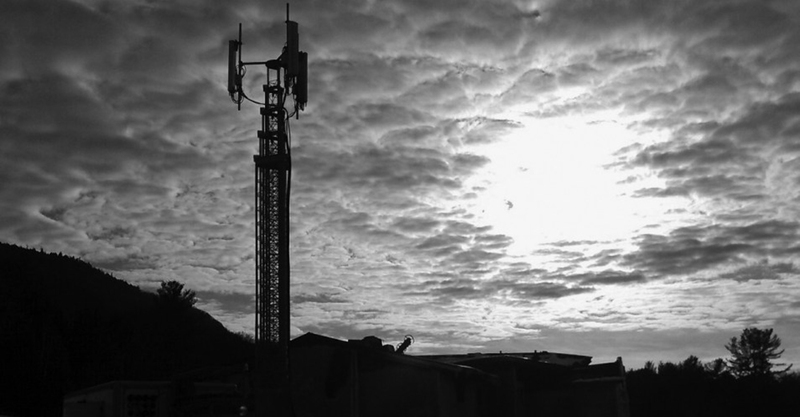 Bringing clear, reliable wireless communications to areas where it did not exist before. Portable communication towers can also be used to increase capacity in busy areas such as emergency response centers, fire camps, special events, concerts, fairs. We use towers with the highest wind-load rating, recognized for their superior quality and durability. CERTIFIED 100% Made in USA and TAA compliant all products we offer.